An Oklahoma County judge says a granite monument of the Ten Commandments can stay on the grounds of the State Capitol in Oklahoma City. An Oklahoma County judge has dismissed a lawsuit that challenges a Ten Commandments monument on the grounds of the state Capitol. District Judge Thomas Prince granted Friday the motion filed by the Oklahoma Capitol Preservation Commission. The lawsuit alleged the monument violates the state constitution's ban against using public property to support "any sect, church, denomination or system of religion." Attorneys for the American Civil Liberties Union of Oklahoma, which filed the lawsuit last year, say they will appeal to the state Supreme Court. The 6-foot-tall granite monument was authorized by the Legislature in 2009 and built in November 2012 after Republican state Rep. Mike Ritze and his family paid nearly $10,000 for it. The monument has led other groups to seek their own, such as a statue of Satan. 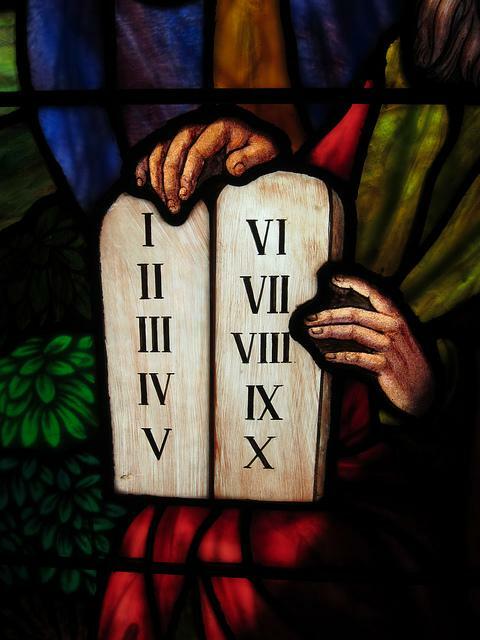 An Oklahoma County judge has postponed deciding whether to dismiss a lawsuit challenging a Ten Commandments located on the grounds of the state Capitol. District Judge Thomas Prince ruled Friday there are technical problems with a motion to dismiss the case. Prince ordered that a new motion and legal briefs be filed and rescheduled the hearing for Sept. 12. An eastern Oklahoma legislator is pushing a bill that would allow for more Ten Commandments monuments on public grounds and buildings. 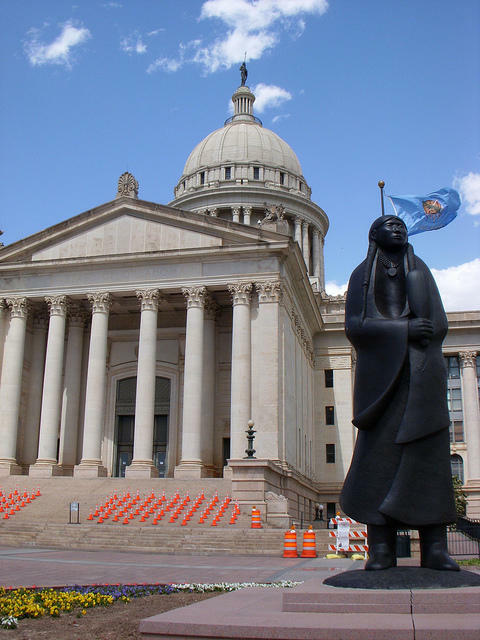 The bill filed this week by Sallisaw Republican Rep. John Bennett authorizes schools, cities and counties to display monuments or memorials dedicated to "historical documents." The bill specifically references the Ten Commandments, U.S. Constitution, Bill of Rights and Magna Carta, among others. 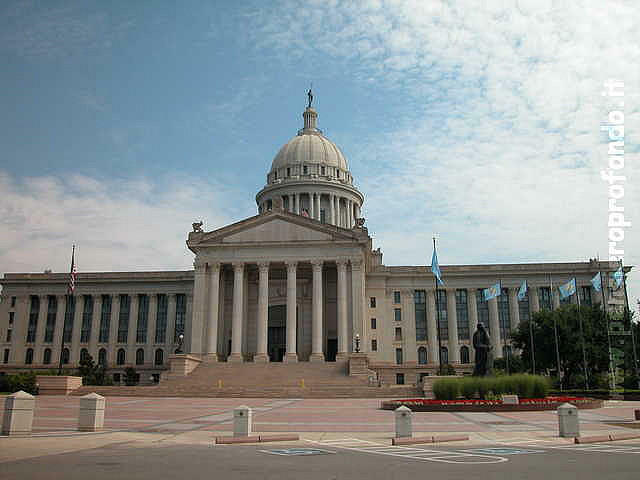 A Republican state senator from Enid is filing a bill authorizing a monument of the Bill of Rights to the U.S. Constitution to be placed on the Capitol grounds. Sen. Patrick Anderson announced on Friday his plans to introduce the bill during the legislative session that begins in February. The bill calls for the privately funded monument to be placed at the Capitol, and Anderson says more than two dozen legislators already have signed on as co-authors. 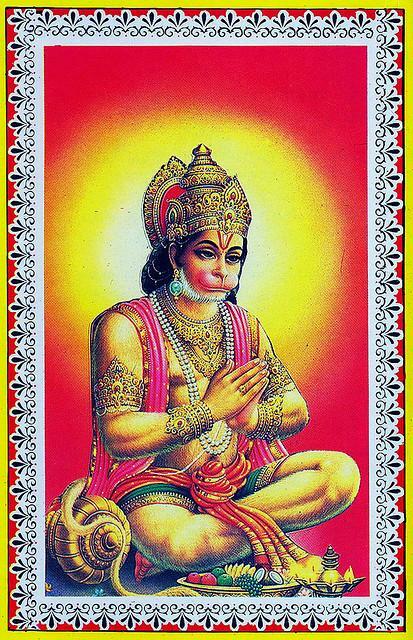 A Hindu leader from Nevada is the latest to inquire about erecting a monument at the Oklahoma Capitol. 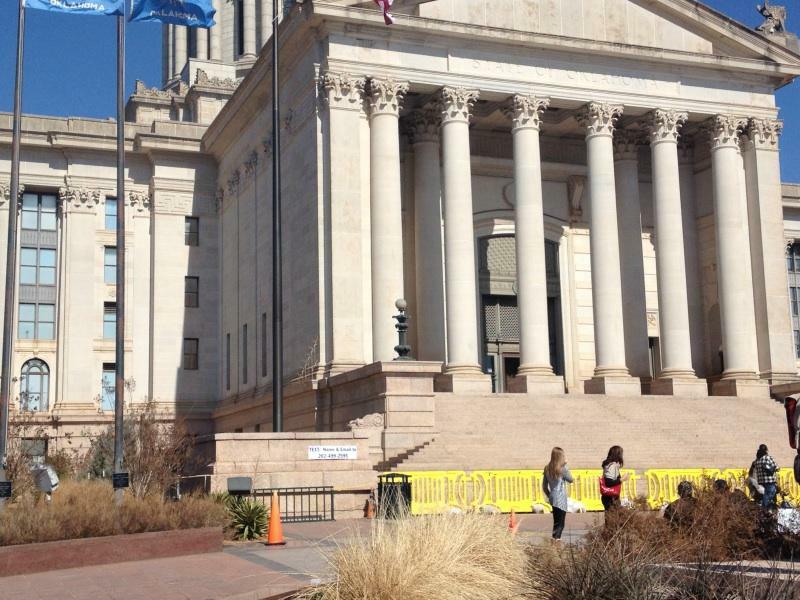 Legislative leaders in Oklahoma are seeking to ease public concern over a plan by a group of Satanists to erect a monument at the state Capitol. Both House Speaker T.W. Shannon and Senate President Pro Tem Brian Bingman suggested Monday that such a plan was far from a reality. Members of the committee that would need to approve the monument sounded skeptical. The Oklahoma Senate has given final approval to a 10-year, $120 million bond issue to overhaul the nearly 100-year-old state Capitol. The bill already passed the House and was approved Friday in the Senate on a 34-8 vote. It now heads to Gov. Mary Fallin, who is expected to sign it. The House has been reluctant to issue bonds to pay for state projects, but members were placated by the creation of a bipartisan committee of lawmakers to oversee the project. 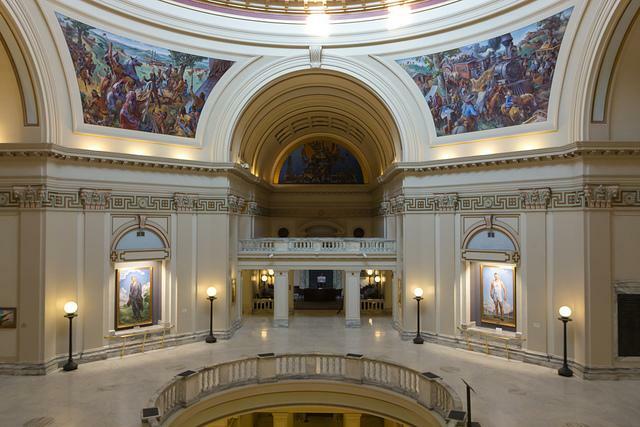 The Oklahoma House has defeated legislation that would authorize up to $160 million in bonds to repair the state's nearly 100-year-old Capitol. House members voted 62-34 against the Senate-passed measure that is one of Republican Gov. Mary Fallin's top priorities for the 2014 Legislature. The bill's author, Rep. Skye McNeil of Bristow, kept the measure alive by serving notice that she may ask the House to reconsider the vote. Supporters and opponents agree that the Capitol needs extensive repairs. But they disagree on how to pay for them. The leader of the Oklahoma Senate has approved three members to a committee that will oversee a $120 million renovation of the state Capitol. Senate President Pro Tem Brian Bingman announced the appointment of Republican Sens. Dan Newberry of Tulsa and Corey Brooks of Washington, along with Democrat Susan Paddack of Ada. A group has unveiled designs for a 7-foot-tall statue of Satan that it wants at the Oklahoma state Capitol. 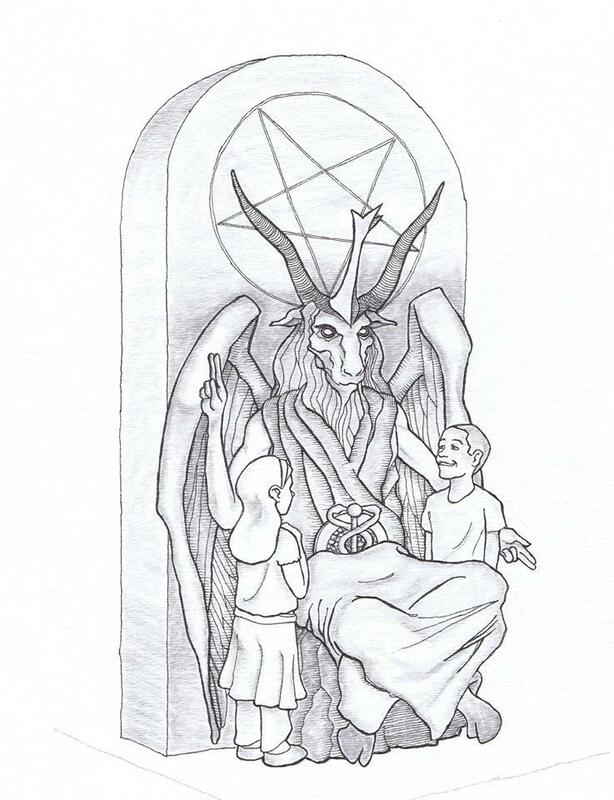 The New York-based Satanic Temple released an artist's rendering of the monument Monday. A spokesman says the group has formally submitted its application to a panel that oversees the Capitol grounds. The archbishop of Oklahoma City says a communion wafer at the center of a lawsuit has been returned. Archbishop Paul Coakley filed a lawsuit Wednesday in Oklahoma County District Court against the Dakhma of Angra Mainyu and leader Adam Daniels. Coakley alleged that the group and Daniels unlawfully obtained the consecrated host to be used in the mass. 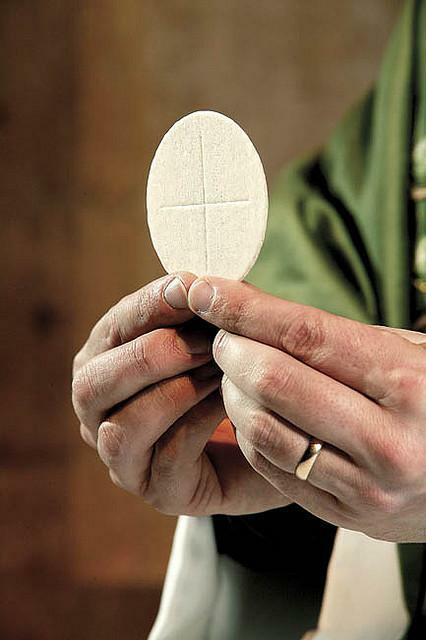 A consecrated host is a wafer of bread that Catholics believe is the body and blood of Jesus. 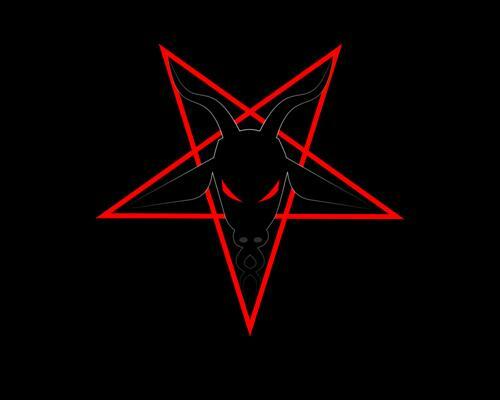 The group of Satanists had planned to use the communion wafer during a "black mass" next month. An artist trained in classical sculpture is toiling away in New York, crafting a Baphomet figure sitting beneath a pentagram and flanked by two children gazing upward in loyalty. When it is finished, it will be cast in bronze and, the Satanists hope, eventually displayed in Oklahoma.